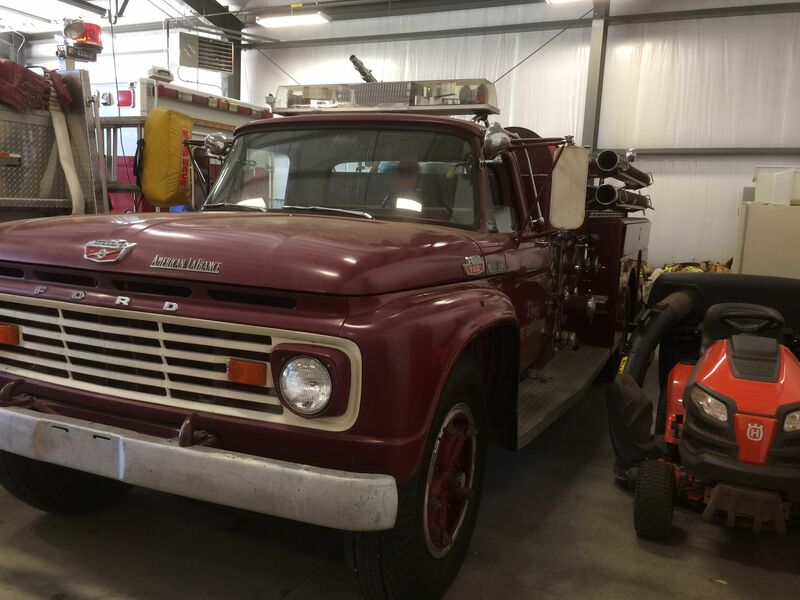 1963 Ford F-750 ALF Pumper (U0711) :: Fenton Fire Equipment Inc. 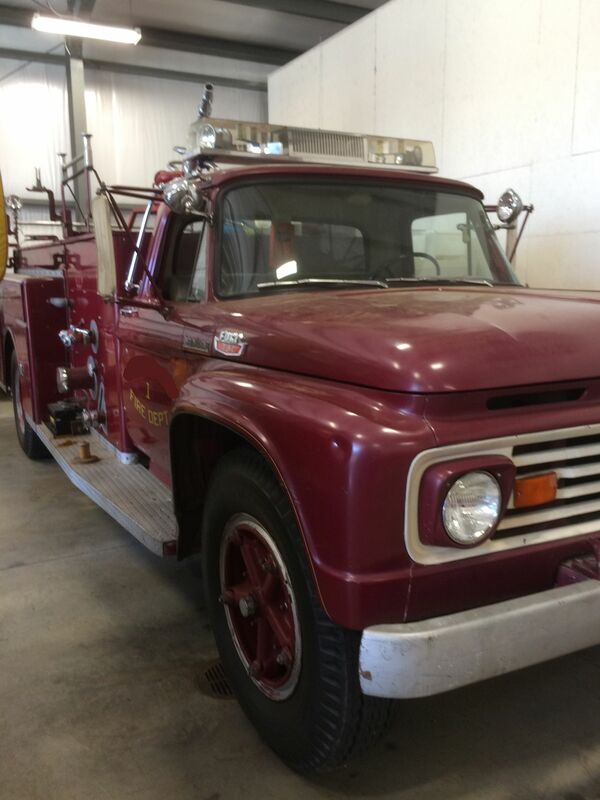 This is a 1963 Ford F-750 American LaFrance fire engine. Parade ready. Excellent Codition, It has 6,377 original miles on the truck. The tires are in good condition.